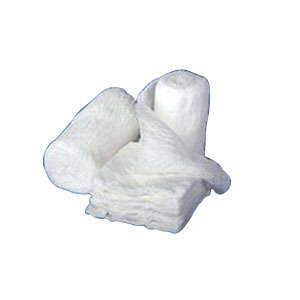 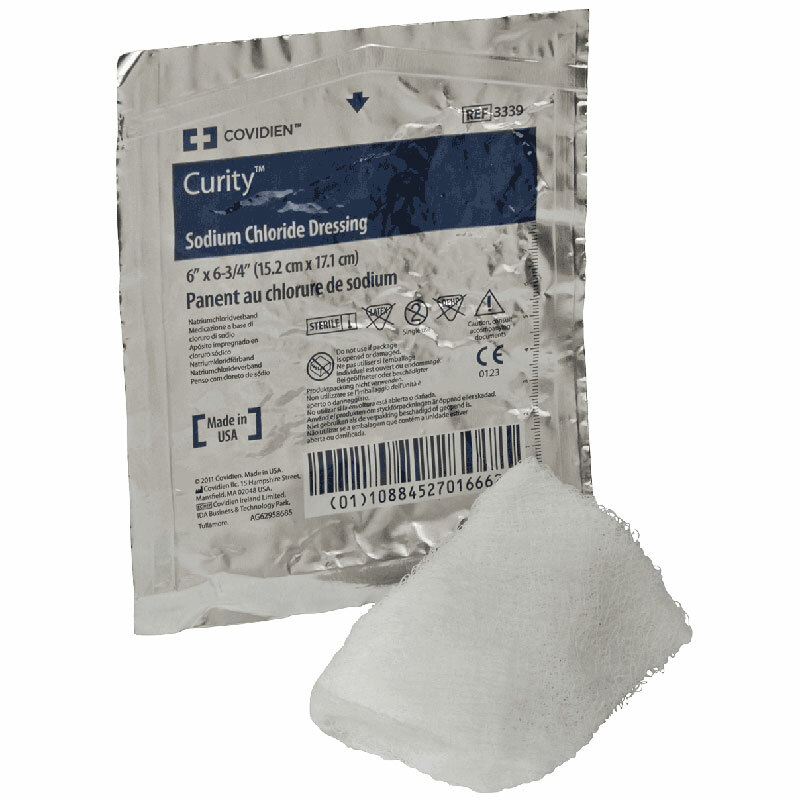 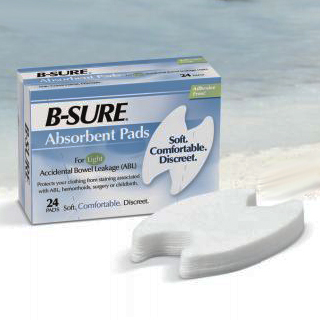 In pad, roll and sponge form, gauze is used for deep wound healing or post-surgical applications. 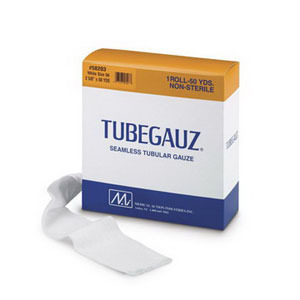 Some gauze is plain, some impregnated with a variety of medicines and treatments like petroleum jelly, zincs and other minerals. 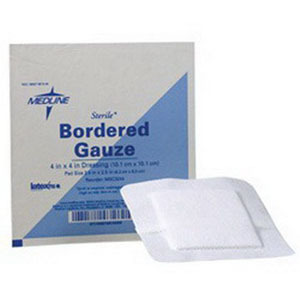 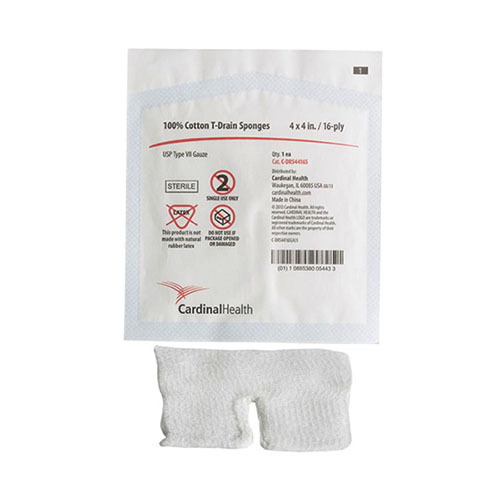 Woven or synthetic, gauze ensures a sterile environment for safe healing.